My personal goal is to spread goodness, health and happiness in my world. It is my privilege to be a part of your journey. 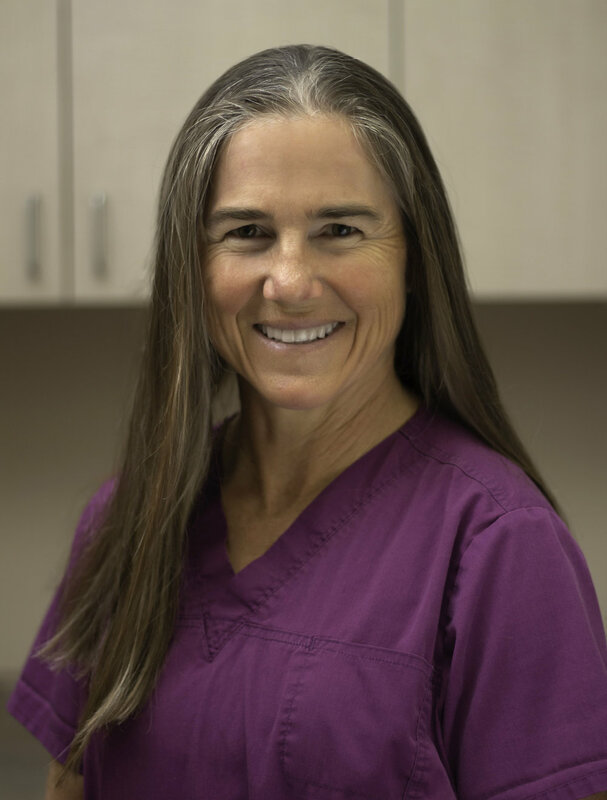 Mother of six, Ironwoman and Community Advocate-- Clare Macaulay is no ordinary dentist! Dr. Clare is deeply rooted in her community. 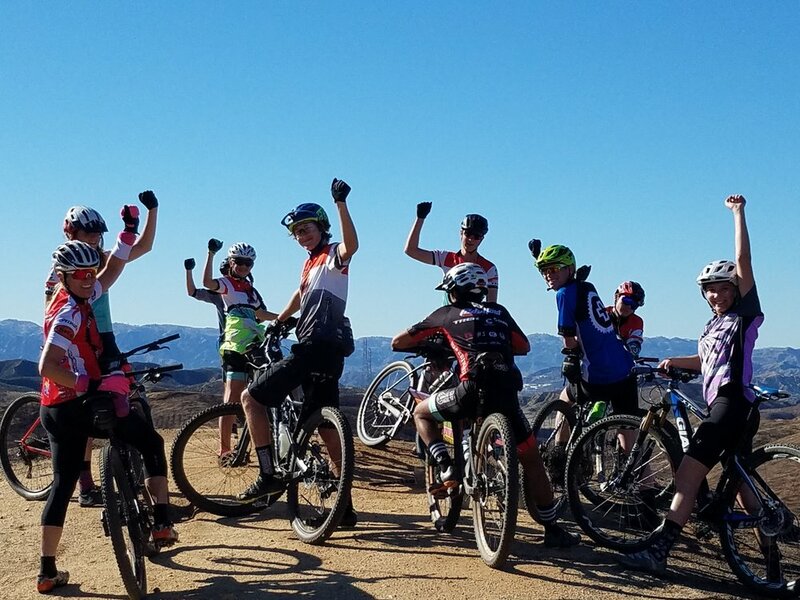 She coaches on our local mountain bike team, has been a long-time singer/supporter of the Santa Clarita Master Chorale, contributes with her family in her church, and advocates in countless ways to build up children in their mind, body and spirit. Are you a new patient? Or rather, a friend we haven’t met yet? Be sure to download your new patient forms before your first visit. We’re excited to meet you!